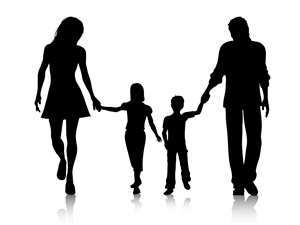 The home and the family is the basic social institution everywhere in the world. When the home improves, the whole world will be better. Dynamic Parenting is a highly interactive program designed to enhance parenting skills and thereby strengthen family relationships. The program is based upon the integration of five universal Human Values of Truth, Right Conduct, Peace, Love and Nonviolence into daily family life. 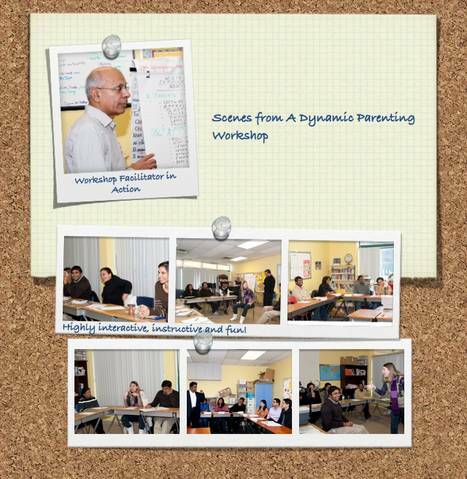 The Dynamic Parenting workshops give parents the opportunity to turn theory into practice by asking them to become aware of their own and their child's developmental needs. The program provides parents with practical tools to develop self-confidence, self-direction, love, and selfless motives and creates an awareness of what actions make the family strong and peaceful. The results are increased awareness of parenting styles, stronger spousal bond and family, and a more loving atmosphere in the home. 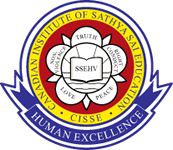 The program was initiated by Sathya Sai Baba with the noble aim of helping parents to better understand their inherent values and guide them to inculcate the same in their children. Based on this a structured classroom training program was developed in 1998 by Dr. Pal Dhall and his wife Dr. Tehseen Dhall of Australia and named Human Values the Heart of Dynamic Parenting. The program, consisting of 15 modules, is conducted by trained facilitators. It has proven to be an excellent transforming tool for parents, soon-to-be parents, or any adults who deal with children on a daily basis. 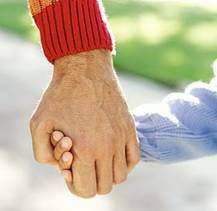 Dynamic Parenting is gaining popularity in Canada. It helps parents become more confident and self-reliant individuals with balanced body, mind and spirit. Through open discussions, brainstorming, and role-plays, parents explore their important role as parents in their child’s development. The participants have found the sessions most interactive and practical. At the end of each workshop, the parents apply the shared knowledge and experiences to their own family circumstances by setting personal goals for improvement, change or transformation. This takes the form of an Action Plan, which parents then try to put into daily practice. Three Main Aims of "Dynamic Parenting"
Create a greater self-awareness of their inner processes, e.g. motivation for their behaviour and actions, thoughts, feelings, values and beliefs, and how they shape their parenting practices. This is the foundation of all relationships. It links parents with their own core. The parents gain practical skills to make the home the training ground using the opportunities that arise in the family for personal transformation and for advancing towards their goal in life. Home is the training ground for addressing the ills of our society. It is the fundamental political, economic, and social unit of the community. A society's economic well-being and stability rests on the foundation of good practice of values at home. This program supports the establishment of a stable social system based on tolerance, love, equality, respect, compassion, and justice. Family - What’s happening in it? Why does the program generally extend over several weeks? The workshops are interesting and practical. At the end of each module, participants apply the shared knowledge and experiences to their own family circumstances by setting a personal goal for improvement or change. This takes the form of an action plan, which they try to put into practice during the week. True and lasting change takes time. Does this program involve marriage or family counselling? The facilitators of these workshops are trained volunteers, but are not professional counsellors. As such, they will not and are not expected to provide marriage or family counselling.